Whenever I've gotten a glimpse of the travel accommodations the Blues players...and I assume most all pro athletes...enjoy, I've been amazed. Flying from city to city like they do is definitely not like what most of us understand from commercial air travel...unless you spring for first-class. 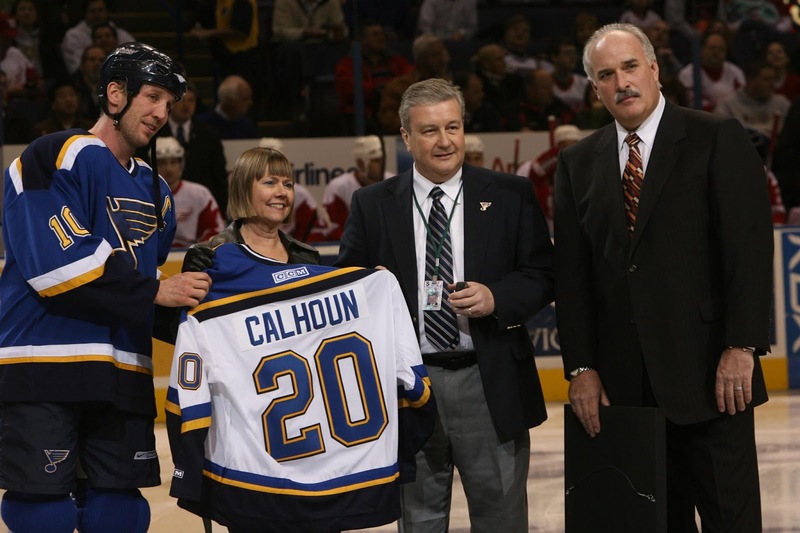 When I hit my 20-year anniversary as PA man with the Blues in 2007, I was pleased that team management conducted a pre-game, on-ice ceremony to honor my service. Among other gifts, wife Barb and I were offered the chance to join the players and coaches on a one-city trip to anywhere of our choosing. We decided to join them on a trip to Toronto in January of '08. I had never been to the Hockey Hall of Fame, or Canada, and we had some other business to conduct in Toronto, so it was a natural choice. I'll always remember getting on the charter jet at Spirit airport in Chesterfield (they fly out of Lambert's private side now), being welcomed by Keith Tkachuk and then coach Andy Murray. Barb and I were invited to sit up front with the coaches and support personnel with the players all sitting toward the back of the plane. Before we took off, flight attendants came by to present us with a menu of what would be served on the flight and ask if we wanted something to eat. I thought...Oh, that's a nice touch. Well, that doesn't begin to describe how the team rolls on one of these trips. We found out the plane to Toronto was almost like a flying food truck. asking our menu choices. We're not talking peanuts and crackers here. They were going to bring real hot food...like burgers, wings, pasta, etc. and all of the accompanying sides. As soon as you were finished with that, you were brought hot, chocolate-chip cookies or maybe ice cream or cake....or both. When that round of food was done, the attendants would come down the aisle again asking if we wanted anything else. It was truly amazing stuff...at least for someone like me who is happy to get a diet coke and something more than dry-roast peanuts on a flight. The flight to Toronto was on the day before the game...a Monday as I recall...and when we flew back to St. Louis the next night after the game, the food bonanza played out all over again. and all the trimmings...and, of course, lots of dessert to follow it up. Cherry or apple crisp if I remember right. And you should see the players eat! Seconds and thirds of everything. 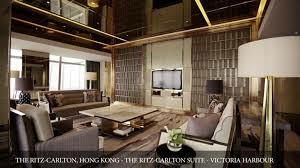 As to the hotel accommodations, always high-end places too. Obviously, someone with the management team spends most of their time planning and executing the travel arrangements. If you thought that paying for all of the travel of a top-level professional sports franchise was a significant part of the team budget, you would be correct. It was early on in the relationship between the Harry Ornest-owned St. Louis Blues and the team's new radio home KXOK-AM 630. 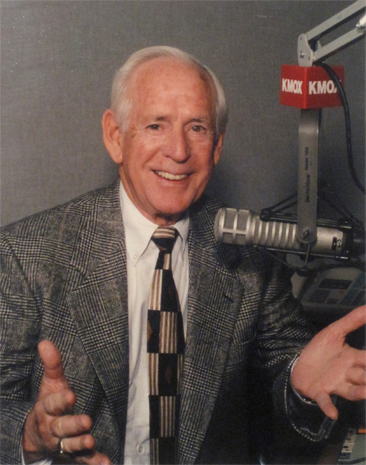 The great Dan Kelly, Ron Jacober and several other St. Louis broadcasting stars had been lured in 1985 to KXOK by its new owners in an effort to "out-KMOX" KMOX. Robert Hyland, the long-time, and very powerful, GM at KMOX was not at all happy with this development. 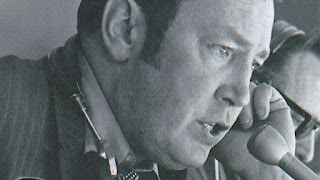 He had made a practice of his station being the one-and-only station to carry major sports on the radio in the city. AM 630 had been known in the decades before as a powerhouse top-40 format station; playing the hits for the younger generation. Those days were over. And the new owners had big plans for the significant 5,000 watt signal. As it turned out, significant but not powerful enough. But that's a story for another time. 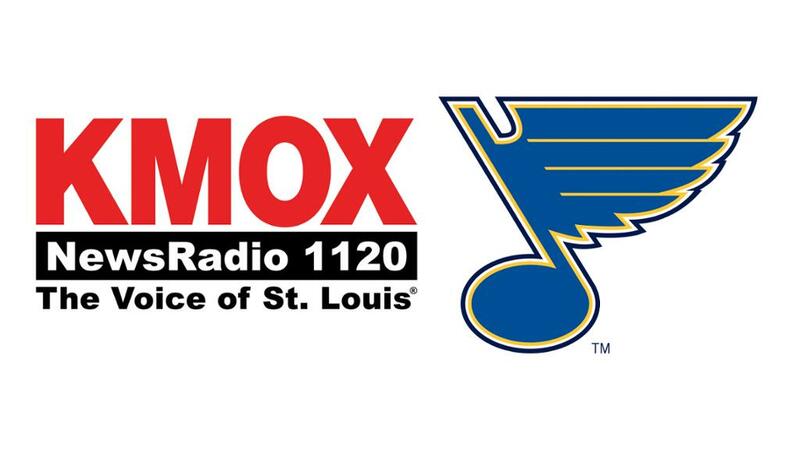 Blues games would not be heard on KMOX for the first time in team history. Mr. Jacober hired a fairly-young broadcaster for KXOK as a producer and as-needed sports announcer and host. That now not-so-young announcer would go on to become the Blues public-address announcer in 1987 and is writing this piece. Not only would the games be heard on KXOK, but the station planned to fill its sports talk shows with large amounts of Blues news and talk. And it did. 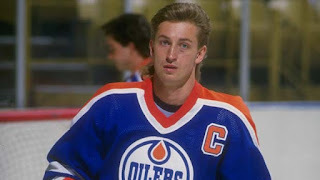 In the station's effort to bring some "star power" to the evening sports talk show, Mr. Kelly arranged to have Wayne Gretzky as a guest one evening in early December 1985. The Great One's Edmonton Oilers were in town a day early for their game the next night at the old Arena. Gretzky, while still a very young age-24 player at the time, was considered a superstar in hockey and the Great One moniker had already been bestowed upon him by "the hockey gods". Having Gretzky join the greatest hockey announcer in the world for two hours of pucks discussion and also take calls from adoring listeners was a BIG deal at that time, and to the station's growing image. As I recall, the call-in phone lines started lighting up a couple of hours before Gretzky's scheduled 6-8pm appearance on the station. Callers would say.."I'll hold on the line as long as I need to so I can ask a question of Wayne"...or something similar. The phones were packed with callers for the entire two-hour show. 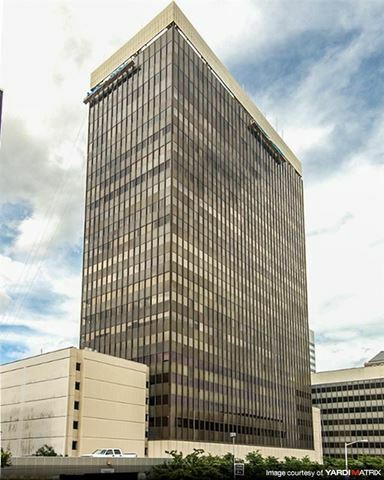 If memory serves, Dan agreed to pick up Gretzky at his downtown hotel (The Old Spanish Pavilion hotel then, now the Hilton at the Balllpark) and bring him to the Sevens Building in Clayton where the KXOK studios were located at the time. Many of the station's daytime employees hung around that late afternoon and early evening hoping to get a glimpse of #99. I was lucky enough to get an autograph from him after the show on an NHL media guide. And yes, of course, I still have it. After the show, a number of us were standing around in the lobby of the station. Mr. Gretzky signed...a lot. Kelly told stories...as he always did...and we all basked in the glory of a big day in broadcasting for all of us. As the gathering was about to break up, Mr. Kelly, in his usual big voice blasts out..."Hey Calhoun, you're driving back to Illinois right?" Not having any idea why he's asking, I replied.."Yes Dan...as always". Little did I know that he had a task in mind..."Well I live out in West County..how about you giving Wayne here a ride back to his hotel downtown since you're headed that way?" Well, what was I going to say...no? "Sure, Dan, I'd be happy to." I had no idea it was coming, and as soon as I agreed I started thinking..."How clean is the car?" "What is a guy who's used to riding in limos going to think of my crummy little Datsun 510?" I was still in the early stages of my broadcasting career and money was tight. We couldn't afford much of a car at the time. 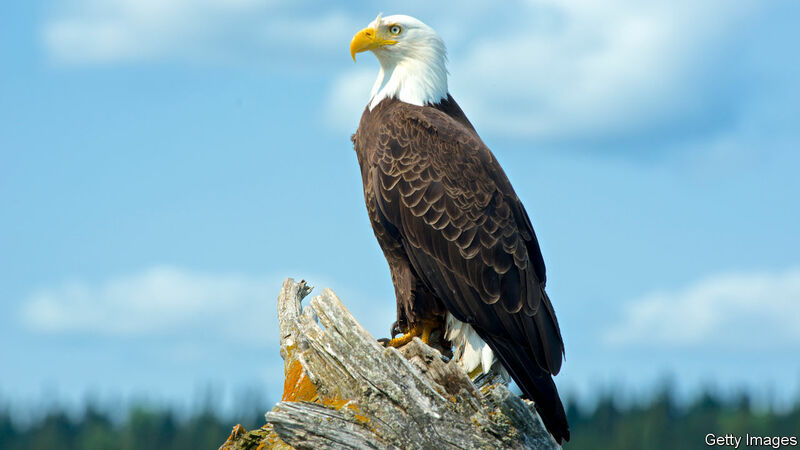 The Great One, if it bothered him, didn't show any sign of it. In fact, he couldn't have been nicer. We had a great conversation while driving from Clayton to downtown St. Louis. We talked hockey and we got to know each other a little. "Welllll...Wayne...thank you for the invitation...but with all this snow on the ground if I don't get home at my usual time my wife will probably get worried." That was what I said. What I was probably really thinking was...I'm in this crappy little car, Wayne Gretzky has tons of money and I don't, I'm really intimidated by this situation and feel kind of uncomfortable. So there ya go. Maybe the most ridiculously stupid and inexplicable thing I've ever said, thought or done in my entire adult life. Gretzky says.."OK...well just drop me off at the hotel then." Which I did...and have regretted not accepting the invitation ever since. 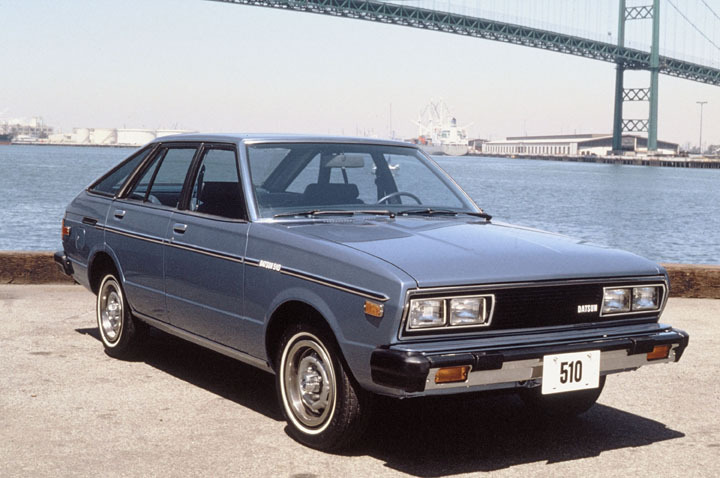 In fact, when I finally got around to trading-in that old Datsun 510, I tried to get the dealer to take the front passenger seat out of the car so I could save it as a souvenir. That didn't work out. But I'm still hoping that one of these days I'll have a chance to take 99 out to dinner and make up for my lack of intelligence that snowy night in December of '85. In the meantime, I did get to introduce The Great One in his first game with the Blues, and at the Alumni Classic at Busch. Still two of my all-time favorite moments as the Blues PA guy. Thanks to our great organist Jeremy Boyer who took video without me knowing, you can view the Alumni Classic intro here. This city being the center of the Kroenke-hate universe, I thought I might come up with a few suggestions for what to do with your Sunday, besides viewing the NFL's we-are-the-greatest celebration. Of course, I think cleaning the bathroom would be a better alternative. 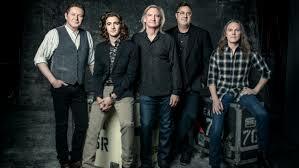 The eagles (not the music group) are around the river these days. And taking a drive up the river road near Alton/Grafton is always a treat. The St. Louis RV Vacation and Travel show winds up Sunday at America's Center. With favorable weather, one might consider putting a brisket on the smoker and having a beverage or two while the smoke permeates your clothes. Write a nice letter to Kevin Demoff. Tell him what you really think about the many lies he told on behalf of Enos. Make a donation to the pay-down-the Dome fund. That should take several hours. 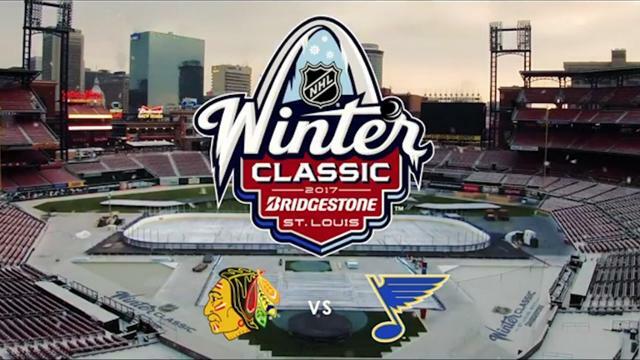 Watch your recording of the Blues vs.Blackhawks in the Winter Classic. Or maybe even better the Alumni Classic. Enjoy with a group of friends, a bowl of chili, and a Bud Light. Well, that's enough to get you started. 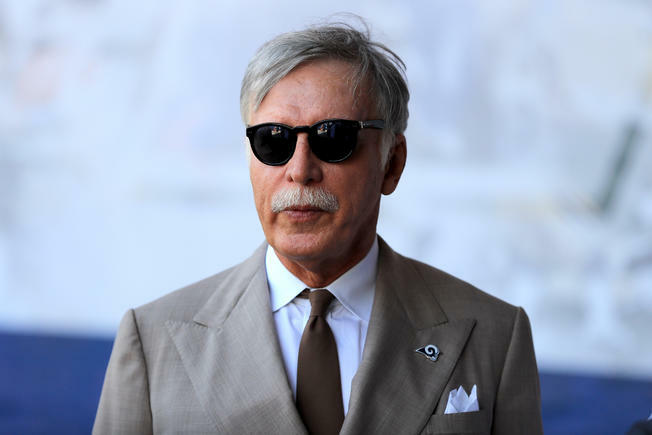 And I'm getting more angry at Kroenke as I write. So I think I'll take a blood-pressure pill and leave the rest to you. 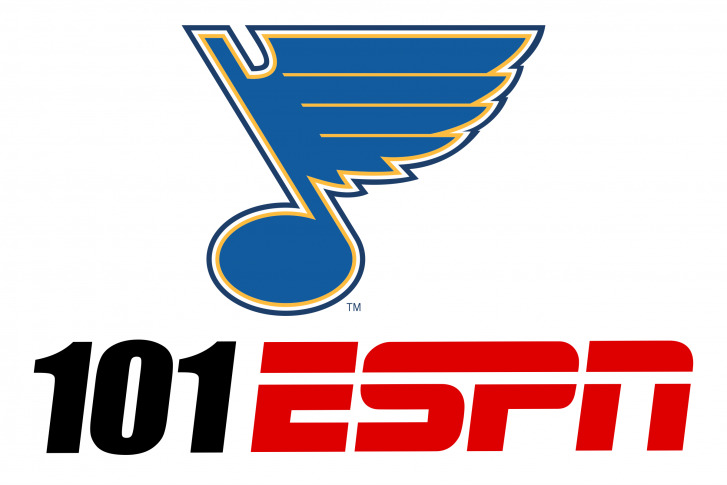 As someone who can trace his involvement with the Blues organization back to a time when the games were not on KMOX, I thought it quite interesting that the broadcasts will move from KMOX to 101ESPN next season. That announcement came today. The Blues started out in the 60's on KMOX with Jack Buck calling games in season one. 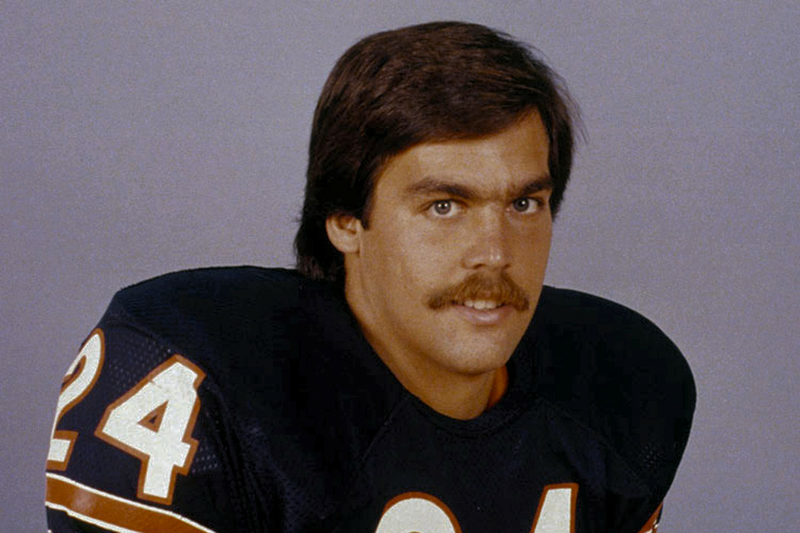 Quickly he and station manager Robert Hyland realized that the sport, and it's description, needed someone who was more familiar with the game. Enter the great Dan Kelly. The Kelly-KMOX-Blues relationship was enjoyed by all for many years, but there was always one problem; especially during baseball season. 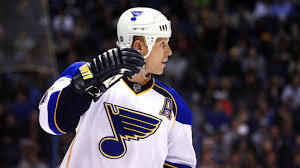 The Blues currently enjoy a great relationship with the Cardinals. Much cooperation and hand-in-hand co-promotion is happening there. 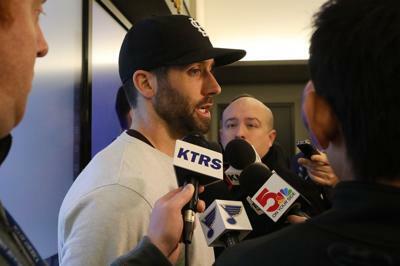 However, Blues and Cardinals game broadcasts have always had a tough time being on the same station and co-existing effectively, at least for the Blues. 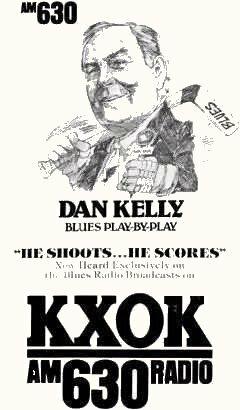 When it was announced in the mid-80's that KXOK had acquired broadcast rights, and that Dan Kelly and Ron Jacober (with some help from yours truly) would lead a radio team that focused primarily on Blues hockey, it was not only a shocking, blockbuster announcement in radio-land, but a welcome development for Blues fanatics. No longer would Blues games be heard on some poorly-signaled alternative to KMOX when the Cardinals and Blues played simultaneously. What? The Blues have decided to go to 630 on the AM dial and not broadcast their games via the 50,000 red-hot watts of clear channel 1120 heard in most of North America at night? The answer was yes. And that's how desperate the Blues were to have a station where they would be number one. The KXOK experience didn't last all that long however. After about a season-and-a-half, KXOK ownership was in trouble (in several ways...you can research that for yourself). Listeners, especially those on the Illinois side, quickly tired of the much weaker signal pattern provided by the station at night when games were broadcast. KMOX re-entered the picture and games were quickly back on the big AM signal. As an aside, it was during the time that KXOK had the rights to Blues broadcasts that I was recommended by Ron and Dan to the Blues as a fill-in public-address announcer in the '86-87 season. I've been "filling-in" for around 1450 consecutive games ever since. It was almost as monumental when, in 2000, the Blues partnered with Tim Dorsey (formerly a KMOX honcho) and KTRS-550 AM. Funny, I worked at KXOK during the first divorce from KMOX. And I was employed at "The Big 550" during the second hiatus. From 2000-2007 KTRS did an effective job of focusing attention on Blues hockey. Game broadcasts and a myriad of other supplemental programming was aired to the great satisfaction of Blues Nation. But in 2007 once again the effort to avoid being overshadowed and moved aside by Cardinals baseball took the Blues back to KMOX. KTRS had, some think miraculously, acquired rights to Cardinals baseball broadcasts in something of a coup when Cardinals owners became part owners of KTRS. Now KMOX would be the refuge for Blues fans. This was at the same time that current owner Tom Stillman joined the Blues/Dave Checketts ownership group. Eventually, of course, both the Blues and Cardinals would be found on KMOX again starting with the 2011 baseball season. Today's announcement, in which the Blues once again leave the big KMOX AM nighttime signal, is done in a much different media environment than before. This one comes at a time when the internet plays a much larger role in team exposure to fans than in earlier times. 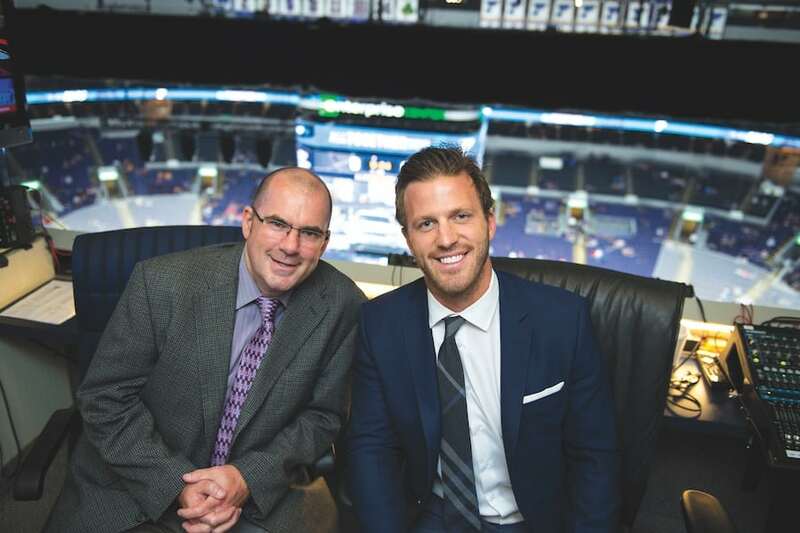 No doubt, the sports-formatted 101ESPN will pay great attention to Blues-centric programming aside from carrying the games which will continue to be strongly-manned by long-time Blues radio voice Chris Kerber and new color-man Joey Vitale. 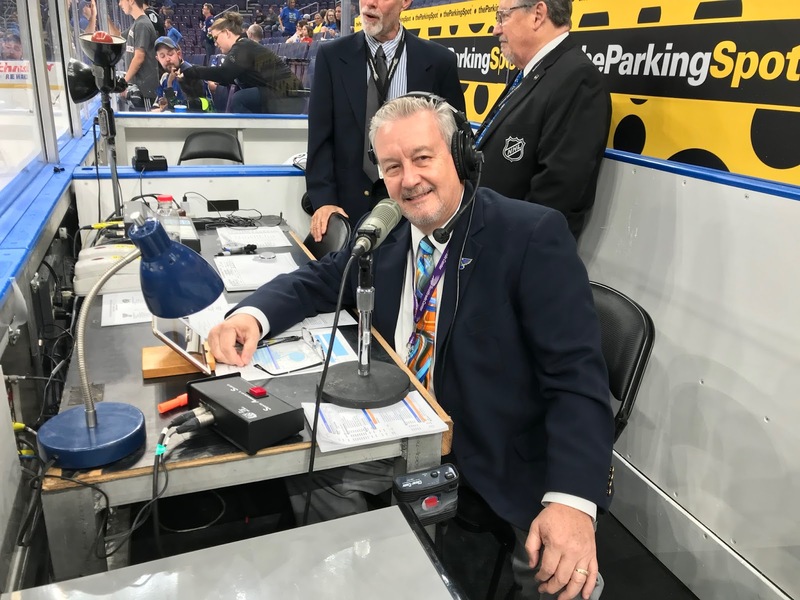 But the Blues own internal broadcasting crew, Blue Note Productions, is highly instrumental in the outreach to fans, not only locally, but world-wide through website and social-media efforts. The 101-FM signal, which coincidentally I broadcast high-school sports on many years ago when it was known as WMRY and located at the Shrine of Our Lady of the Snows, is a significant player in the local radio wars. KMOX's reach into many of the 48 mainland United States, is not nearly as important to a team's marketing efforts as in the days before the internet's universal reach. I think it's a great move by the Blues to align themselves with a sports-formatted radio station for the local market, and continue the regional/national/international outreach with their own internal efforts. So let me add this up...hmmm..I worked at KMOX (3 different tours of duty when the station carried Blues games), KXOK when that station had the Blues, KTRS with Blues games, and 101-FM where they will be next season. Some strange symbiotic thing going on here. By now I'm sure most of you have heard of the Better Together group which is attempting to unify St. Louis city and county. If not, you can read about it here. While, admittedly, I haven't studied the entire report recently issued by the task force, I applaud the effort to empower the metropolitan area by eliminating the fragmentation among the hundreds of small communities and their governance from the larger picture. 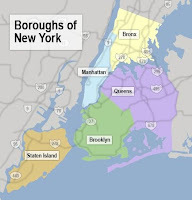 Communities that are essentially neighborhoods with official boundaries have been holding the city and region back for way too long, in my humble opinion. Surely this great area we call home could use a brighter, and more unified, outlook in most of the facets of life that we all care about. Better Together appears committed to take on the challenge of improving St. Louis by consolidating and streamlining operations and thereby improving the benefits afforded all of us. The group has already addressed most of the hurdles standing in the way of such an accomplishment. As a life-long resident of the Metro-East, I have already begun wondering..."Why not include the Illinois counties?" 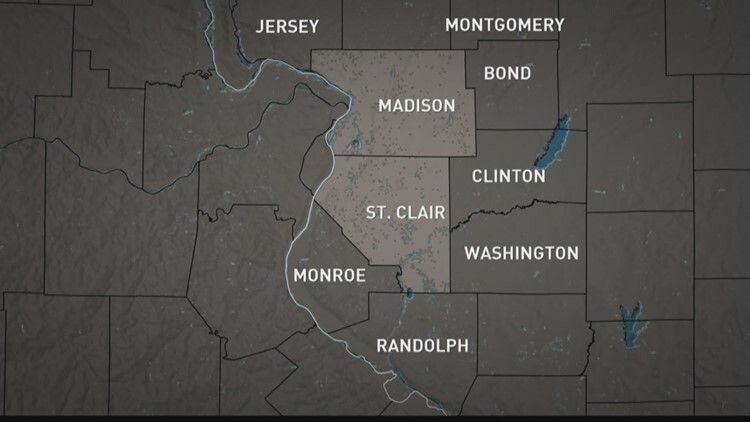 and "What's wrong with Madison, St. Clair and Monroe counties, or perhaps more, being involved?" One immediately comes up with several no-brainer answers to those questions. "Well...the Metro-East is in a different state"
"Uh...there's a thing called the Mississippi River that separates St. Louis city/county from the Illinois counties." "Metro-East residents may not want to be part of St. Louis." "St. Louis residents may not want to be part of the Metro-East." "Would it actually benefit Better Together to have the Illinois counties involved?" "There are all sorts of different laws that apply to Missouri vis-a-vis Illinois." 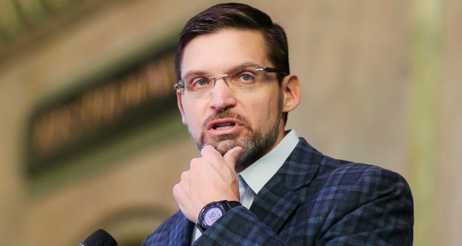 To all of those points, I simply say..."It would make an even more powerful St. Louis and is worth considering." Surely, there would be enormous barriers with which to deal. Metro-East counties seceding from the state of Illinois? That might be the easier part. I'm guessing many east-siders would be fine with joining up with Missouri. It would have its advantages. 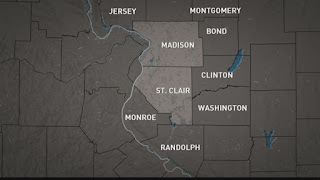 And it can't be argued that there is a huge disconnect between the Metro-East and the power and political structure that governs the Land of Lincoln, dominated by Chicago representation. 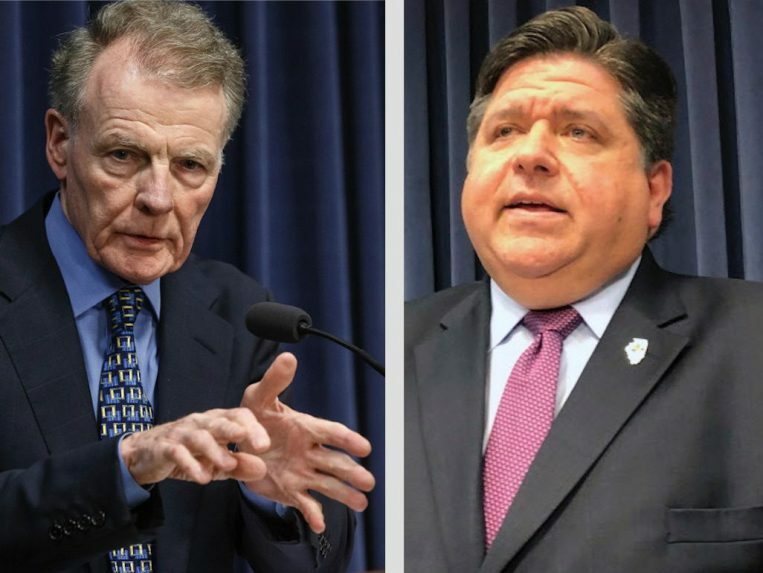 Metro-East, its financial needs and political clout, are mostly an afterthought in Springfield where Chicagoans pull most of the strings. Yes, there is that river....and the state boundary it creates. But is St. Louis the only city that has a river running through the middle of it? 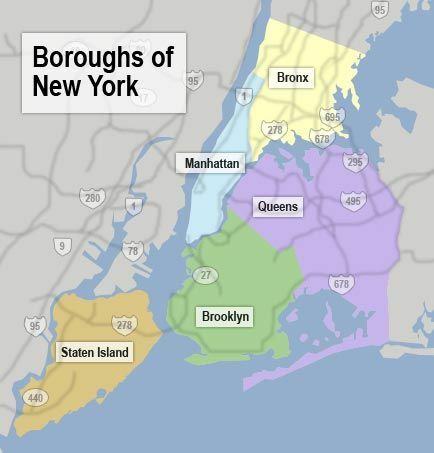 What about the East River separating the boroughs of New York? The Cumberland cuts Nashville about in half. Chicago, Milwaukee, and many other Midwest cities deal fine with rivers running through them. Of course, with the Mississippi you're talking about a major, continent-dividing type river. But is it still the barrier to commerce and interaction of the population that it once was? I think not. When companies and their marketing/advertising efforts attempt to reach the St. Louis market, they always include the Illinois counties. There are no doubt many other difficulties that this idea would bring about. And I understand that many who are in positions of influence, political or otherwise, would fight to the death against considering Metro-East inclusion in the city called St. Louis. Perhaps I'm very naive about the possibility. But those of us who do not have salaries or clout on the line would like to think that residents of both sides of the big river would benefit from adding our numbers to the Better Together effort. At least it might be something to consider. If not now, maybe after the Missouri issues are dealt with. I know one thing...I have always considered myself a St. Louisan, even though I've lived on the Illinois side my entire life. We all benefit from the presence of the Cardinals, the Blues, the Zoo, and yes, the Shrine, Eckerts, the Grizzlies and many other Illinois-based businesses and venues. I'm sure I'm not the only east-side resident who, when traveling, answers the question..."Where are you from?" by saying...St. Louis. postulation that I've espoused to others...not many others, but to others...before. So I thought I may as well put something out in this here blog. By the way...full disclosure...I may have started postulating after the Rams left town. It's my belief that, due to numerous factors which I will detail here, America's most engrossing sport, professional football, will fade into obscurity and eventually be replaced in prominence by professional soccer. I say obscurity, but I am talking about obscurity relative to it's dominance of the sports landscape now. It may take decades, or even a century or two, to fade away altogether. But it's my belief that its position as numero uno is in serious jeopardy in the not-all-that-distant future. Why would I believe such a thing? And what indicators am I seeing to back up this belief? 1. As all of us who are sports fans know that soccer is the number one sport on the planet in terms of fan interest. North American pro football is just a blip on the sports radar when we talk about international interest compared to what the rest of the world calls FOOTBALL or FUTBOL. The world is coming closer together every day because of the internet and modern communication methods. We are being exposed to the world...and the world to us...more with each passing minute. Because of our new closeness, the world's sport will become our dominant sport too. 2. 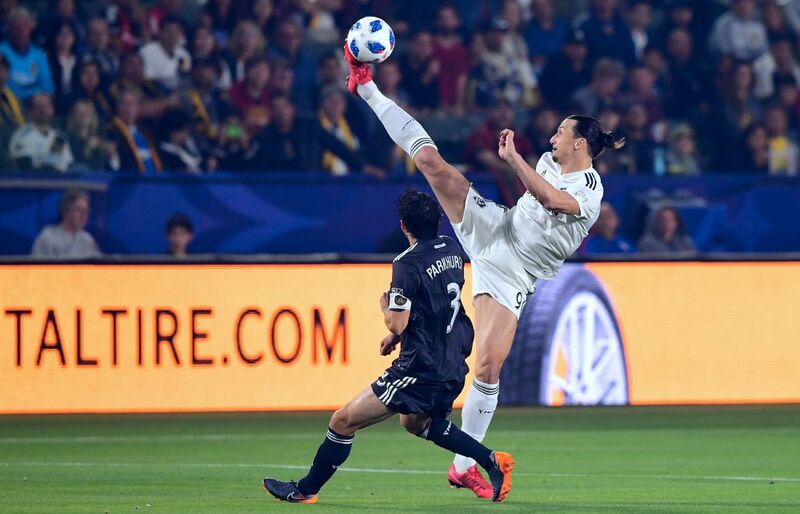 It's taken a lot of years, and many attempts, but pro soccer is starting to get the foothold in the sports landscape in the U.S. that it has sought. The MLS is gaining prominence by the month...with expansion teams coming in regularly and more cities lining up for teams...including now a strong bid from St. Louis. The USL, with many teams in the U.S., Canada and the Caribbean, is providing soccer to the masses in big cities and not-so-big metros. 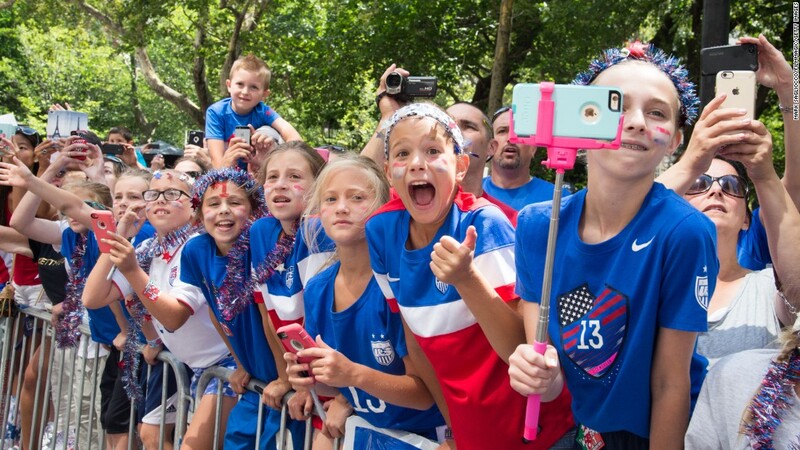 It is pumping interest in soccer to the masses and shows no sign of slowing down. Add to that a stronger-than-ever prominence for the MLS, Premiere League, Bundesliga, Serie A, and other international matches on U.S. television, and you can't help but believe the day of soccer's place among the top 2 or 3 is just around the corner. 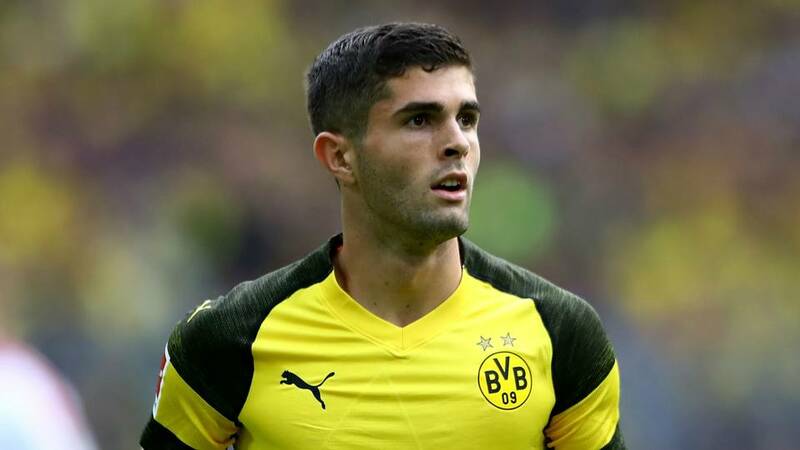 At the very least, there's evidence that soccer's place in the photo of sports interest is moving toward the front, not the back. 3. Football (NFL) has its problems. I probably don't need to enumerate them here. But, OK...here are a few. A. Smart people (moms, dads, kids, current players) not playing...or quitting the sport because of what potential brain injury could do to the rest of their lives. Obviously this will have its effect on player and product quality at some point. B. 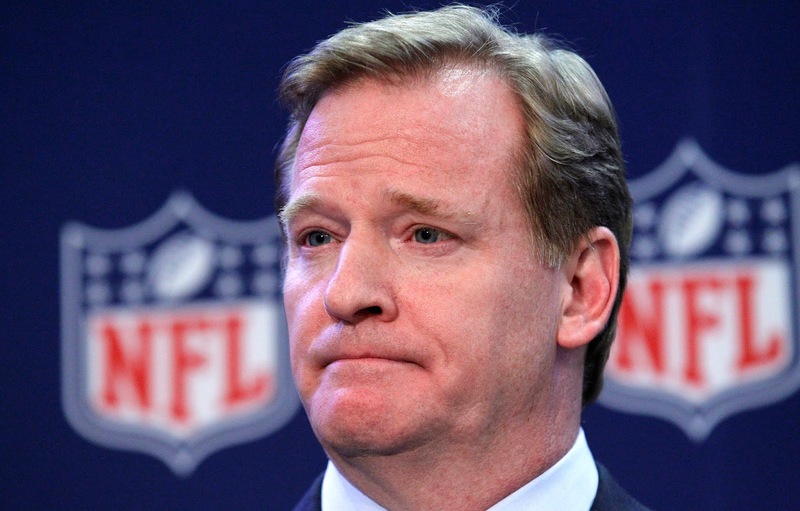 The arrogance, and self-importance, of the NFL, and its leadership, distancing fans in anything they do or say. C. The impatience a good portion of the sports-viewing public has with the entitled, arrogant, and often law-flouting group of humans who play professional football. (One reason I love hockey so much is the quality of the people who play it.) College football has a brighter future, if they start letting the players enjoy income from it, than the NFL in my view. There's more. But let's leave it at that for now. athletes into soccer...athletes like the sport hasn't had access to. Big, strong, fast, athletes who will give this country the chance at the world stage that many of us who enjoy international soccer have only dreamed about. When that happens, whether its 10, 20 or 50 years down the road, soccer will change its name. Soccer will become football in the minds of most. And our pro football will become...well, you name it. Repeating...it's just a postulation. But the indicators are there. Maybe you have had some of the same thoughts as I'm about to put here. 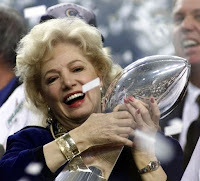 I'm sure I'm not the only conspiracy theorist when it comes to the Rams leaving St. Louis. But lately, as I extremely reluctantly see the Rams steamroll every other NFL team in sight, I can't help but think about all the things that were made to line up for the team to relocate to SoCal. (By the way, I am still officially boycotting the Rams appearances on television, and will be for the foreseeable future, but you can't help but see them on the sports highlights). So here's what I think was made to happen in order for the team to be enjoying the dispassionate and disinterested fandom of the LA market. would happen, but that he also must never divulge that he knew so. We all remember how he stumbled and bumbled about not knowing anything about such a possibility when questioned about the rumors. There were a number of things said, by Fisher and others, after the move that seem to bear out that he was aware of the impending move all along. I also believe that Fisher, and his cohorts in crime, GM Les Sneed and President Kevin Demhoff were among the few key employees who knew it would happen but couldn't speak to it under penalty of losing their positions. They all were part of "that man's" master plan and agreed to keep the plan quiet because they were working under an agreement with the boss that included "hush money" and they would be made wealthy as a result. Even more disappointing is my belief that all of these guys helped to grease the skids for St. Louis by ensuring that the team would be mediocre at best during the run-up to the move. This would, even though the St. Louis fans didn't cooperate by turning out in admirable numbers anyway, ensure that the league owners would believe St. Louis was incapable of the necessary fan support and therefore they could easily justify the move. Would the plan to move work if the team was winning and the Rams were in the playoff hunt with fans going nuts and filling the Dome? Of course not. This part of the theory becomes more believable when one observes the team that's now hellbent on winning with a similar core of players at key positions but now with a much stronger supporting cast...and certainly a better coach to direct them. Of course they are now trying to be the main attraction in the crowded Los Angeles sports market as they attempt to sell PSLs and season tickets for the new football palace under construction. So winning is now essential to "the plan". the direction of Fisher? 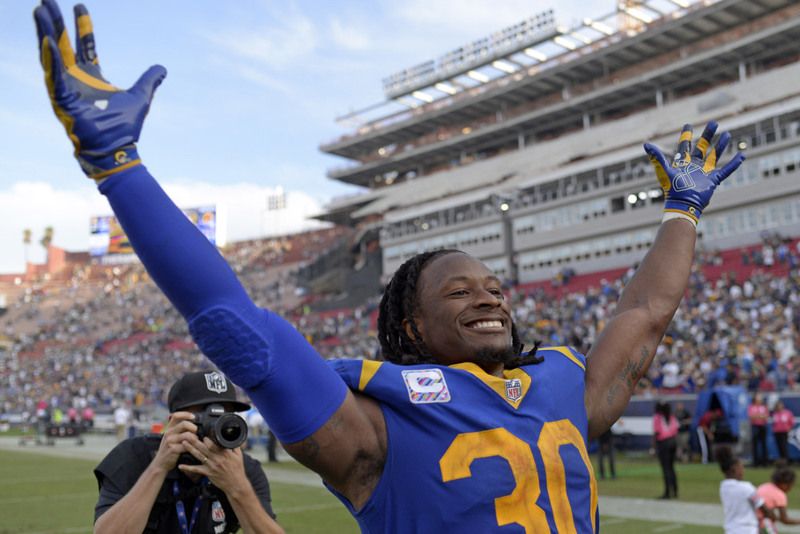 (Remember when Todd Gurley couldn't run for more than 40 yards in a game because nobody could open a hole for him?) Or did Fisher intentionally make bad play calls at key times? Or did Snead intentionally not make proposed deals that could have improved the team at times when it was needed? Or did they intentionally make bad draft picks? Or were players paid to keep their mouths shut about the intention to move and their roles in the losing efforts? All of these things are not likely to be true...or able to be proved...but one has to wonder. 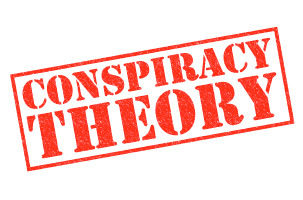 And, as a conspiracy believer when it comes to "that man", I have thoughts. With the complicity of the NFL commissioner, whose name also won't be mentioned here, and all of the legal and monetary might wealthy owners could muster, St. Louis, its football fans, and poor Dave Peacock, didn't have a chance.